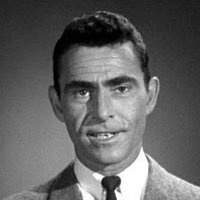 This is a TV anthology series created by its narrator and host Rod Serling. Each episode (156 in this series) is a self-contained fantasy, sci-fi, or horror story, often concluding with an eerie or unexpected twist. 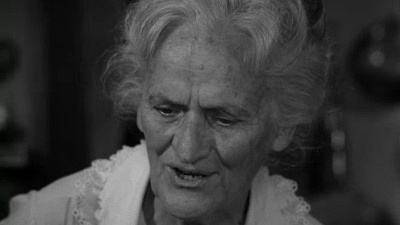 One of the unique aspects of The Twilight Zone was that it was originally recorded in black and white. Two children escape their bickering parents by wandering into a world of happiness from the bottom of the swimming pool. 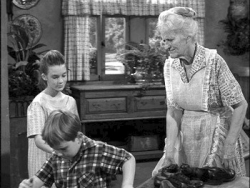 The show had 5 seasons and 156 episodes air between 1959 and 1964. ▶ Episode 24 - What's in the Box? 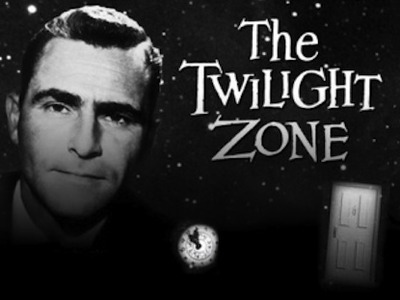 The third revival of The Twilight Zone, which is made for CBS All Access. Jordan Peele hosts the series, as well as serves as an executive producer throughout his company Monkeypaw Productions. The first teaser played during Super Bowl LIII and the first season will consist of ten episodes featuring many prominent actors in guest roles.